This guide includes everything there is to know about Red Dead Online, including its release date, content, and availability! 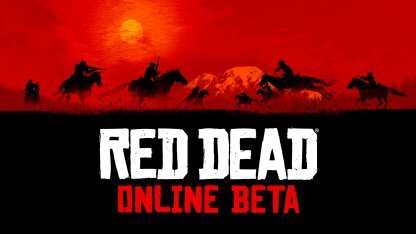 Red Dead Online Beta will officially open on November 30, 2018. 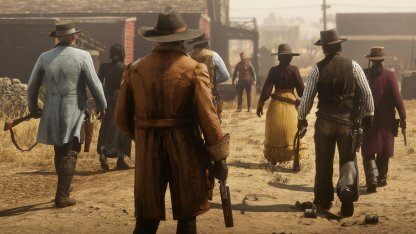 Players will be able to explore the world of Red Dead Redemption online, whether solo or with friends. 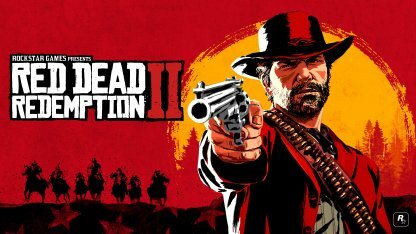 Players who have purchased the Ultimate Edition of RDR2 will get early access and will be able to play the beta on November 27, 2018, 8:30am EST. 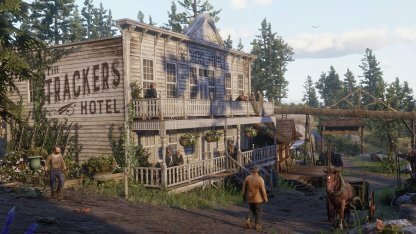 In Red Dead Online, there are missions you can undertake to earn more XP or influence your honor state. There are two types of campaign missions in Red Dead Online - Free Roam and A Land of Opportunities. Free Roam are simple missions that can be done alone but A Land Of Opportunities need 2-4 players & involve more complicated missions such as heists, etc. 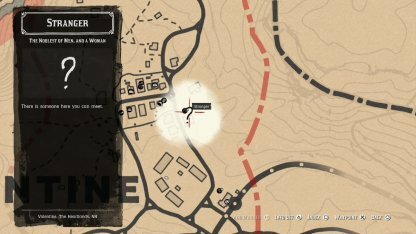 Free Roam missions can be activated by going near a Stranger icon. These can be done alone, or with a Posse, and is affected by your honor state. For example, honorable players will do protection missions while dishonorable players can stage a jailbreak. A Land Of Opportunities are multi-part story missions. These require 2-4 players and are more complicated, often dealing with setting up heists, big robberies, etc. 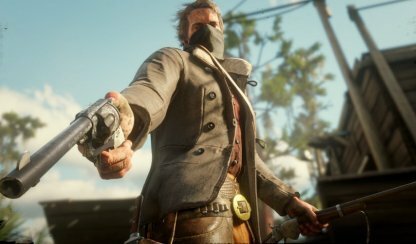 Players can also participate in a series of Showdown missions. These are competitive and will involve several game modes that have specific mechanics that challenge players to rise to the top. This game mode is a classic shootout. Those who make the most kills will win the match. This mode also has unlimited respawns. Check Out Shootout Mode Here! In Make it Count, players can either fight it out with only a bow and limited arrows or eliminate each other via throwing knives. The area will also shrink to make things more challenging. Check Out Make It Count Mode Here! The goal of Most Wanted is to rack up points & make it to the top of the scoreboard. Points are earned via kills & players with the most kills win. Eliminating players at the top will earn you more points. Check Out Most Wanted Mode Here! In this mode, you get to work in teams to capture territory which garners your team points. The team who has the most points win. Players can also capture every territory for an instant victory. Check Out Hostile Territory Mode Here! In this mode, choosing weapons that are harder & trickier to use while eliminating an opponent will garner you more points. Those with the highest points will win. Check Out Name Your Weapon Mode! When you boot up the game, you'll see the option to choose "Online" from the title menu. This will lead you to the beta. Red Dead Online will have players create & customize their own character. After being released from the Sisika Penitentiary, you'll be able to freely explore the 5 states in the game. 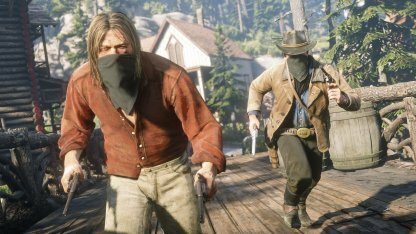 You'll be able to create your own gang in Red Dead Online! With this, you can set up your own Camp to serve as your main base of operations. 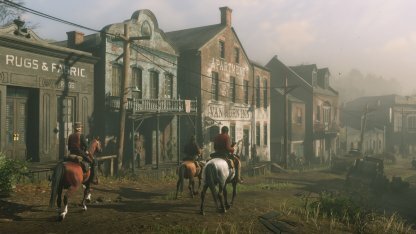 Red Dead Online will feature the same setting & gameplay of RDR2. With the same controls, items, and vehicles, you an explore the landscape, work on campaigns & heists, and even go fishing or hunting! 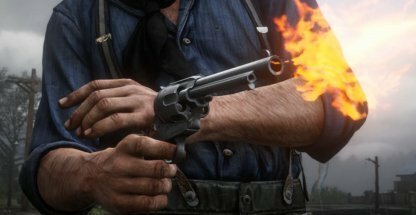 You'll be free to explore the 5 states found in Red Dead Redemption 2 in this online multiplayer experience. There are many things to do and many new things to discover! 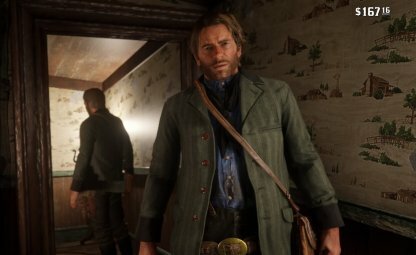 Red Dead Online will also have the same honor system as Red Dead 2. 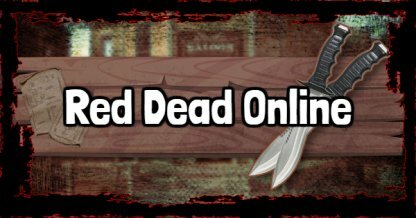 Players will notice that their honor state will affect the nature of the missions they undertake within the online scenario. 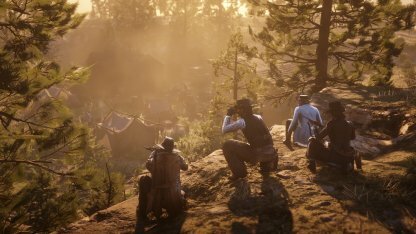 In Red Dead Online, you can go at it solo or build up a Posse and play with your friends. You're free to explore or complete missions - it's completely at the hands of the player. 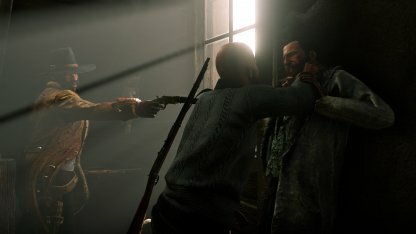 Players can work together or against each other in Red Dead Online. There are missions in the map that you can do solo but there are also some that need multiple players to activate. 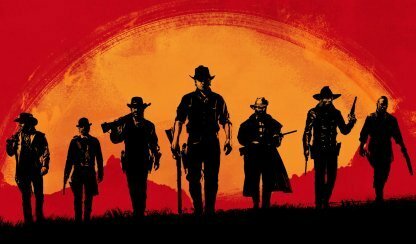 Red Dead Online is the online multiplayer gameplay aspect of Red Dead Redemption 2 where players can band together or play against each other against the backdrop of the Wild West. 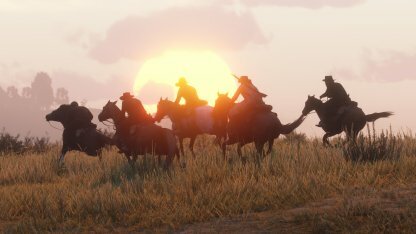 Red Dead Online will combine the features of the first Red Dead Redemption's multiplayer with the modern updates they've implemented in RDR2 to create a whole new, multi-level player experience.